Don’t be the facilitator who begins your presentation by asking everyone in the audience to ignore their cell phones for the next hour. As if we could actually do that! This experiential webinar with several live demos will give you fresh ideas on how you can get your audience to use their mobile devices (smartphones & tablets) to actively participate in your future presentations. 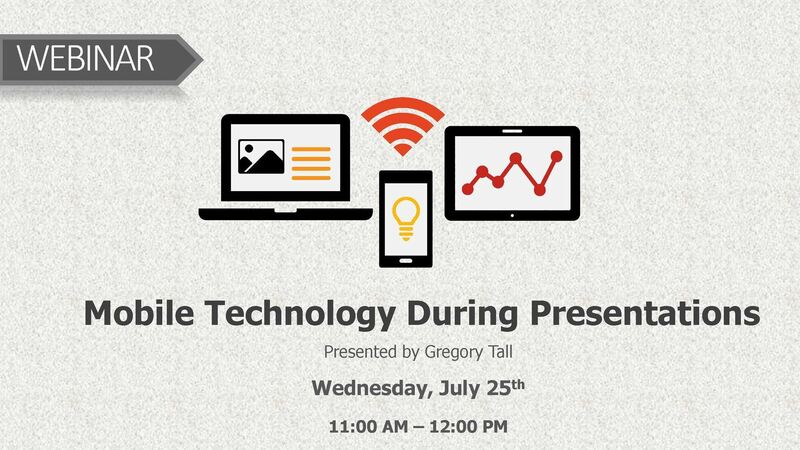 So tune in to this webinar with your favorite mobile device fully charged! Gregory Tall is a high-energy speaker, blogger, coach and storyteller who helps professionals & entrepreneurs become better communicators. He has over 14 years of experience in talent acquisition and talent development. In addition to coaching hundreds of professionals and building top workplaces, Gregory has delivered hundreds of presentations and always combines engaging content with an engaging delivery. He has a charismatic presentation style, and his workshops include provocative perspectives, relatable stories, anecdotal humor and awesome visuals. Gregory loves what he does and it shows every time he speaks. 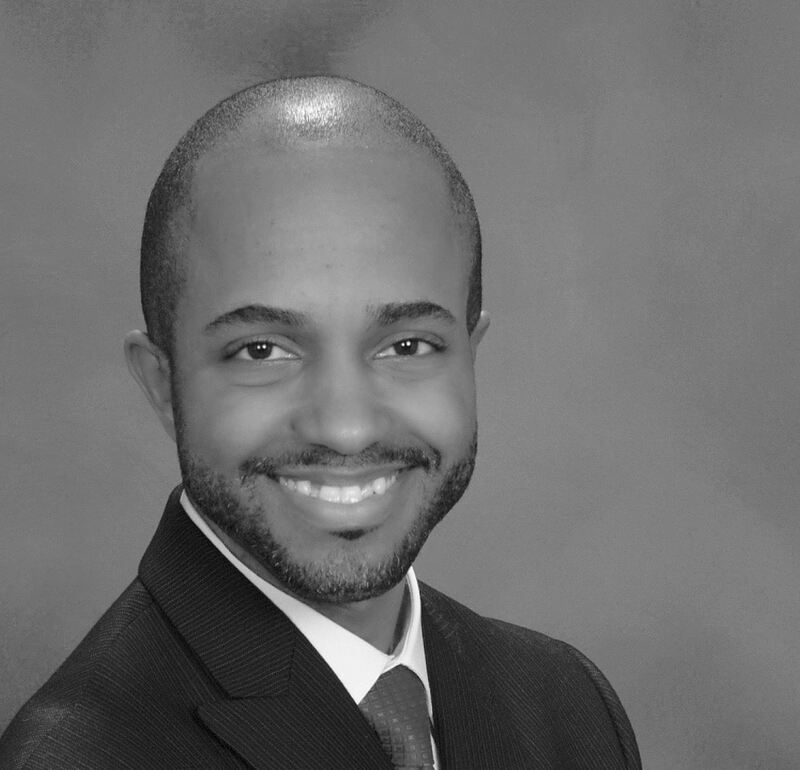 Gregory holds an M.B.A. from the Morris Graduate School of Management, a Bachelor Degree from the University of Illinois at Urbana-Champaign and has earned the Professional in Human Resources (PHR) and SHRM Certified Professional (SHRM-CP) designations. He is also an avid reader & walker, a public radio junkie, a shameless abuser of Post-It easel pads and someone who absolutely insists on having a chocolate chip cookie every day.